» You are NOT logged in! If you haven't registered yet, please do so by clicking here. The benefits of registering include an endless wealth of technical information, access to our forums, and best of all, this god awful big red eye sore of a notice will disappear!! 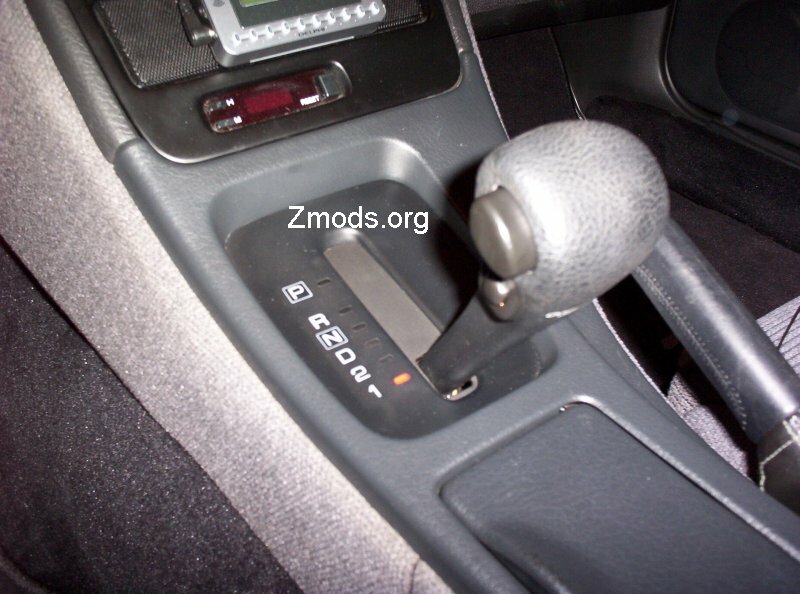 This procedure will help you diagnose your ill-shifting automatic transmission. This will troubleshoot the electronic portion of the transmission. 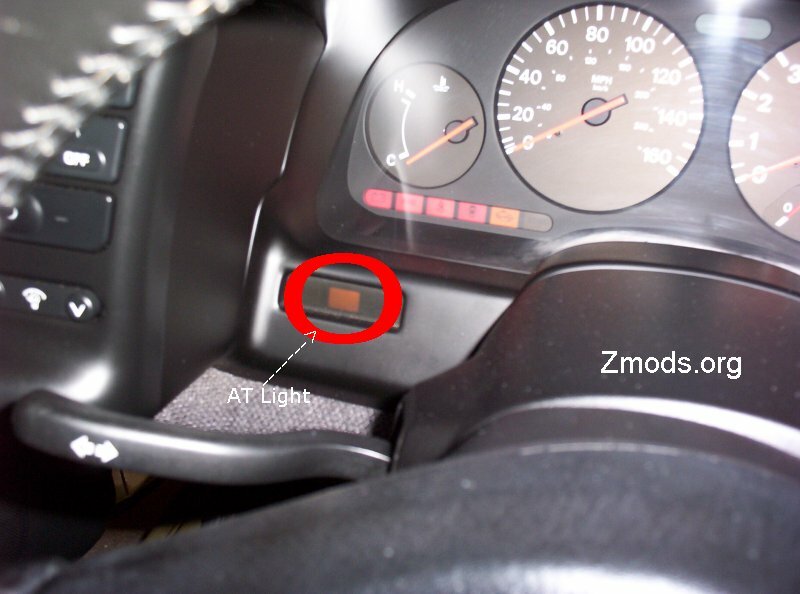 If your Z has an automatic transmission, you'll have that 'mystery light' on your dash. That's the amber light that has no writing on it, that's the AT light, and the one you need to pay attention to through this procedure. This is according to the Factory Service Manual, AT Section. 2. Start engine. The AT light should go out after 2 sec. 12. The codes will begin to flash. Theres one long flash that signifies the start of the sequence. Following should be 10 short flashes. Then it repeats. You made it to the bottom of the page, and still aren't logged in!! If you haven't registered yet, please do so by clicking here. The benefits of registering include an endless wealth of technical information, access to our forums, and best of all, this god awful big red eye sore of a notice will disappear!! I'm sure you're tired of looking at this gaudy notice by now!